Security Assessment Services and Associates Pty Ltd (SASAA) have the knowledge and enthusiasm to provide your business with a complete security package. We at SASAA will work together with you to create a security solution tailored to your business. Our aim is to build a partnership with you and your business. You are not just a number. We will provide you with a value for money solution. Whether your business is a multinational or a small family based business we will provide you with the solution. Specialising in intruder alarms, CCTV and access control, we have a solution. We are on call 24 hrs per day 7 days a week. We will answer your questions. We are able to help with advice and suggestions relating to the security of your site. We provide you with an honest answer, if we are unable to do the job you want we will recommend someone who can. We understand business and pride ourselves on our flexibility. Why not give us a call and see how we can help you obligation free. 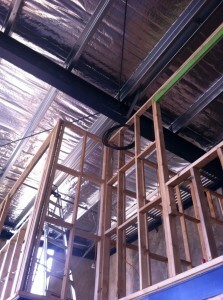 Fitting out a new office or factory? Bring your plans into our office and we can advise you of your options for your office or factory security totally free of charge. See the equipment installed in our showroom, you can try the equipment out and see it in operation. Call us on 13 000 72722 opt 2 and arrange a suitable time. We can even do this after hours. 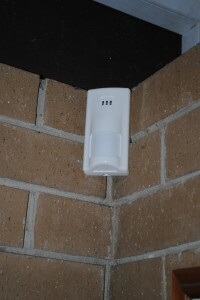 If you want to know how a monitored alarm system could save you thousands of dollars, PROTECT your property AND save you $250 off installation then just fill in the form below and one of our friendly staff will be in touch. Copyright © 2011-2012 SASAA. All rights reserved.